The CMRRA is located in Warrenton Missouri. At this time, we no longer have a club house. Please check out our facebook page on where we hold our monthly meeting. 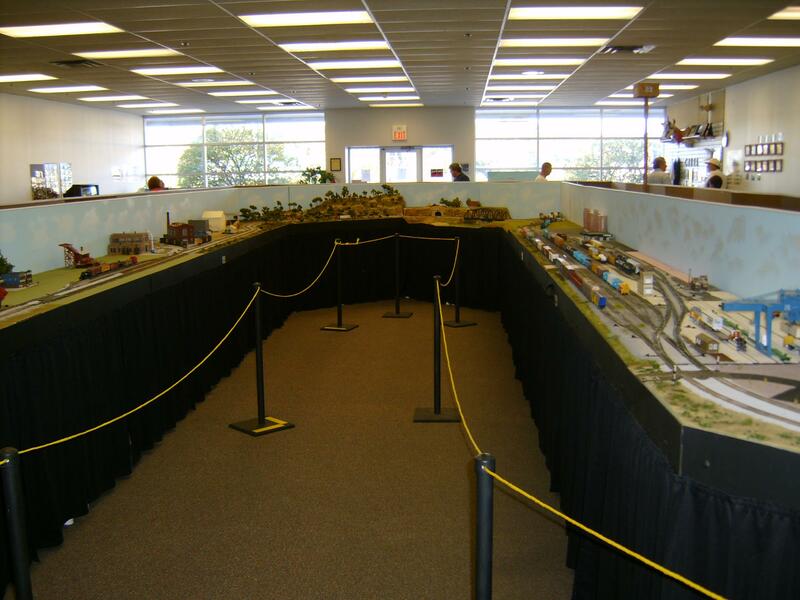 The club is open to anybody interested in trains no matter what scale or interests you have. The CMRRA meets the second Tuesday of every month at 7pm. We welcome all to drop by and see what we are all about and we really do hope to see you here. If you would like more information on the club, please click on the Club Info link above or send us an email with your questions using the email address below. Once again, thanks for stopping by. At this time, we have no club house but we are working on the situation and hope to have a new one in the near future. Update to our show. Go to the show info page to find out more. 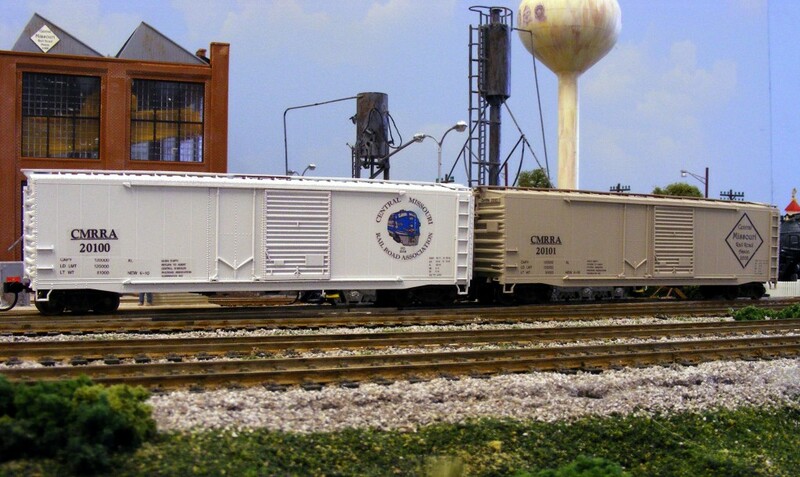 Please follow us on FACEBOOK for updated information on the club, more pictures, and just cool railroading things. The next CMMRRA meeting is on April 10, 2018 at the Masonic Lodge in Warrenton Missouri at 7pm. Amtrak Train trip from Hermann/Washington to Kirkwood is June 24, 2018. This is the Saturday after Father's Day. Please get your tickets now based on if you want to ride from Hermann or Washington. More info coming soon.